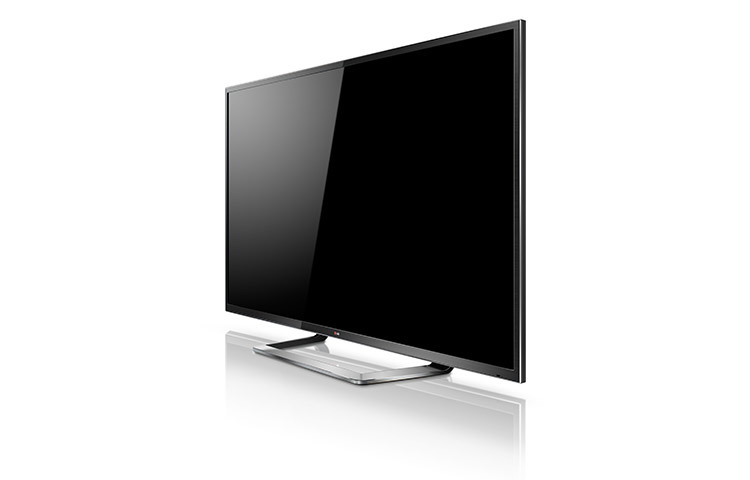 (Los Angeles, California--October 29, 2012) Ushering in a new era in home entertainment, the first "Ultra High Definition" flat-panel TV – with four times the resolution of today's HDTVs – went on sale today to consumers in the United States. 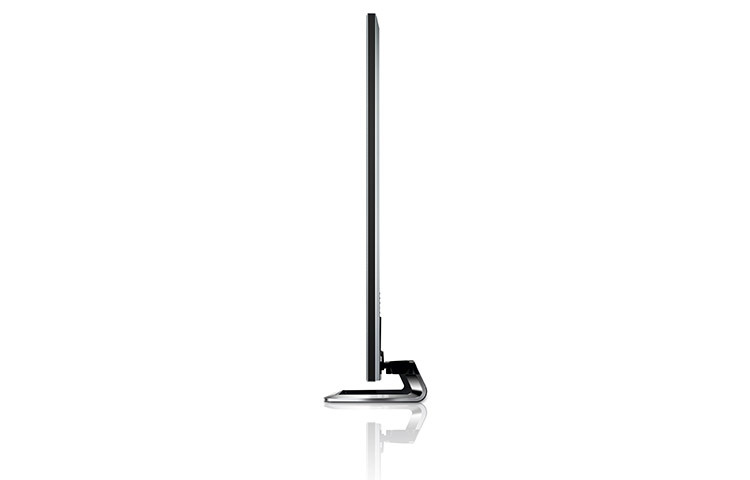 LG Electronics USA chose Southern California, the epicenter of entertainment and innovation, as the consumer launchpad for this groundbreaking technology. 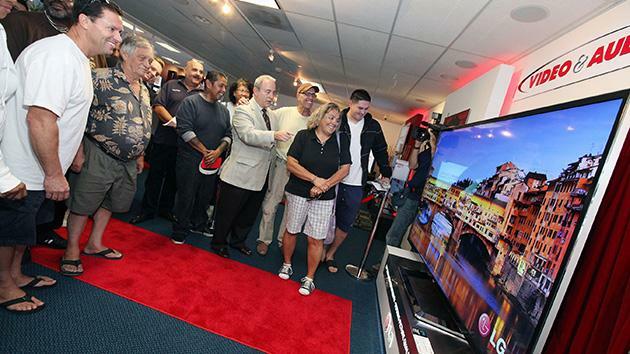 Teaming up with high-end retailer Video & Audio Center, LG hosted hundreds of consumers eager to be among the first in the United States to have an opportunity to see and purchase LG's new Ultra HD TV. 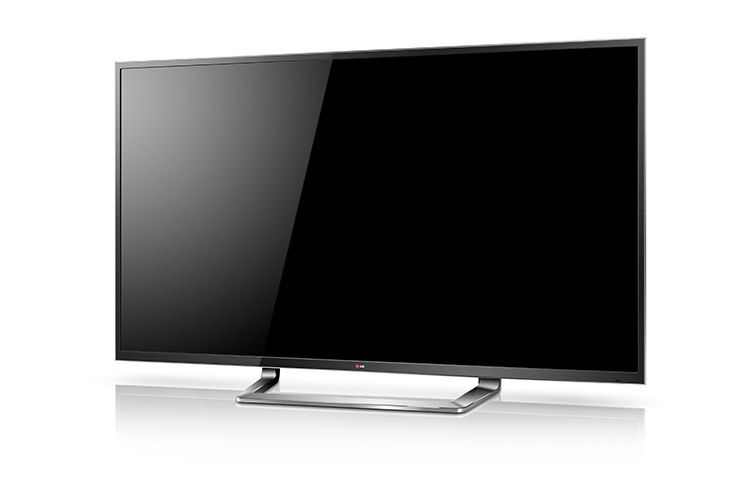 The LG 84-inch class (84-inch diagonal) LED TV, with a native Ultra High Def screen resolution of 3840 x 2160 to match its impressive size*, has an MSRP of $19,999.99. 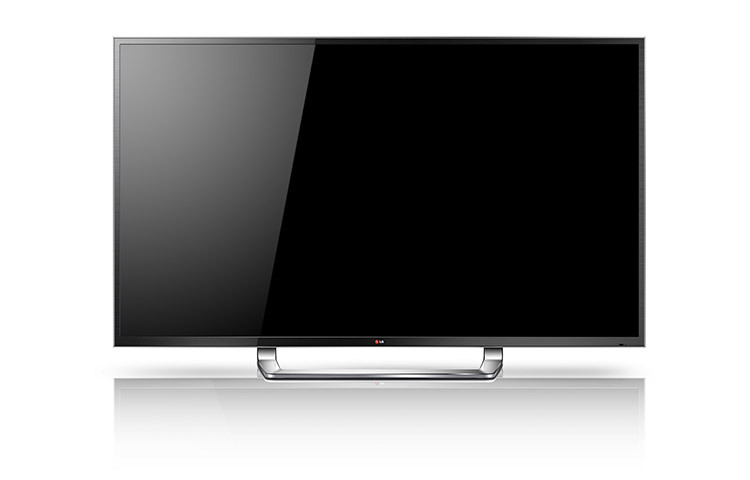 Model 84LM9600 quadruples the level of detail from full 1080p HD resolution to a massive 8 million pixels. Even before so-called "4K" content is available, LG's powerful up-conversion engine, the proprietary "LG Resolution Upscaler Plus," delivers higher detail from current HD/SD external sources. On hand at Video & Audio Center's Lawndale/Torrance, Calif. store today to discuss the importance of Ultra HD's development and its expected market adoption were industry luminaries, including Jeff Joseph of the Consumer Electronics Association (CEA); Randall Dark, an award winning director and 4K content pioneer; and industry insider and technologist Tom Campbell. Joseph, CEA's senior vice president of communications and strategic relationships and passionate advocate for 4K technology, said, "Innovation drives our industry, and Ultra High Definition is the latest innovation that will transform home entertainment. This milestone is a pivotal moment in TV history because Ultra HD 4K technology will make it possible for consumers to purchase huge TVs with crystal clear picture quality." 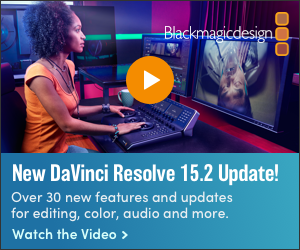 Dark, CEO of Randall Dark Productions, and one of the world's first directors/ cinematographers to advance high-definition programming, said, "Content is always a major factor when new hardware technologies are introduced on the market. The LG Ultra HD TV's upscaling capability is crucial so consumers can enjoy the benefits of higher resolution now, while the rest of the industry, myself included, work on ways to advance this new format with native 4K content." Campbell, widely quoted technologist and futurist who serves on the CEA Ultra HD Working Group, said, "I liken the dawn of Ultra HD technology to the switch from standard-definition analog TV to digital high-definition TV in the late 1990s. 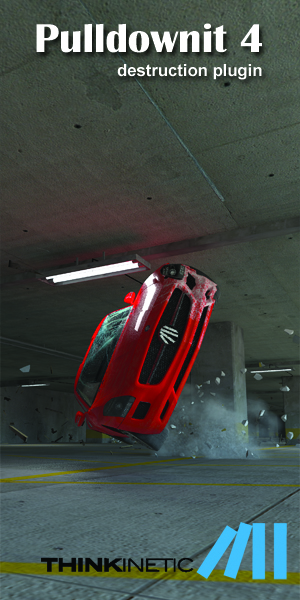 It's going to be big, and not just because it's key for big screens. I can already see consumers calling for more models, more sizes and more content." "Picture quality has always been LG's foremost priority, one that's especially important now as manufacturers scale TVs to meet the trend line pointing toward larger and larger class sizes," said Jay Vandenbree, senior vice president, LG Electronics USA, and head of LG's U.S. home entertainment business. "We were instrumental in developing the HD standard and, similarly, our goal now is to pioneer Ultra High Def technology to create the crisp and immersive viewing experience consumers are currently missing with large-screen TVs." Joseph Akhtarzad, vice president and co-owner of Video & Audio Center's three LA-area stores, said, "Ultra High Definition is a very significant development, a high-end product catering to a high-end consumer who demands the ultimate home entertainment experience. 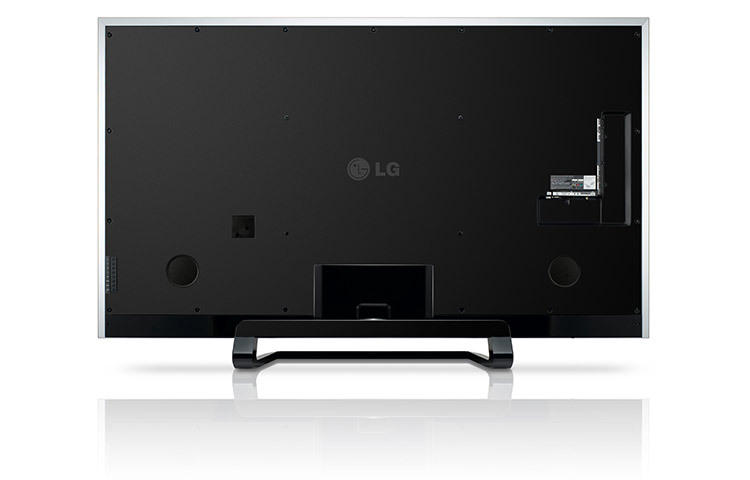 We are proud to be the first retailer in the nation to sell this cutting-edge LG technology to consumers." LG Electronics USA, Inc., based in Englewood Cliffs, N.J., is the North American subsidiary of LG Electronics, Inc., a $49 billion global force and technology leader in consumer electronics, home appliances and mobile communications. 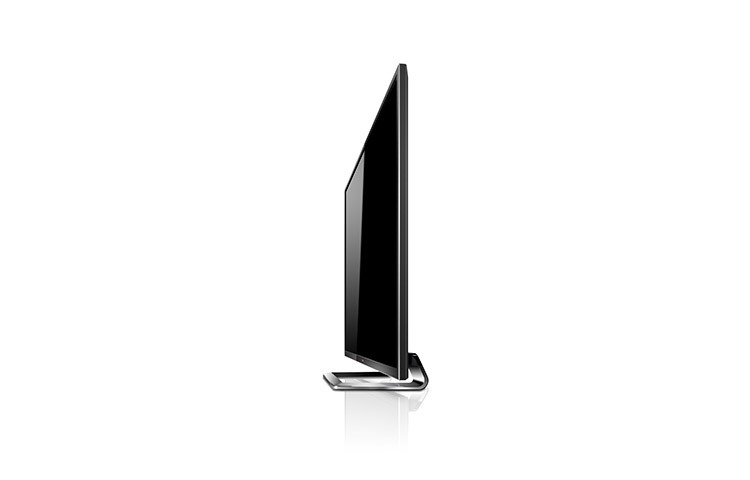 In the United States, LG Electronics sells a range of stylish and innovative home entertainment products, mobile phones, home appliances, commercial displays, air conditioning systems and energy solutions, all under LG's "Life's Good" marketing theme. LG Electronics is a 2012 ENERGY STAR Partner of the Year. For more information, please visit http://www.lg.com.